she introduced me to a local company that is making fantastic dog food. 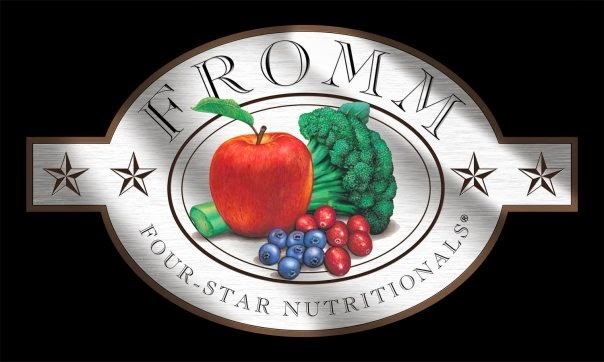 Fromm Family Foods ~ The Fromm Family has been making dog food in SE Wisconsin for over 100 years. Their dog food is high quality and natural. You could say it is a hidden gem for Wisconsin companies. I started Kingers on the Gold Life Stage line - made especially for adult dogs with reduced activity. He really likes the food and I must say I do believe it is helping control his appetite. He is not as hungry between meals which tells me he must be keeping the full feeling longer. Which is a very good thing for him, since like me he could lose a few pounds. Since I live in SE Wisconsin our local hardware store Reineman's True Value in Burlington, Wisconsin carries Fromm's. Which is perfect for me - the hardware store is located right on my way home from the hospital. If you are not in Wisconsin and Fromm's Family Food is not carried in your local stores...check out Pet Solutions. They carry quality pet products. Their FREE SHIPPING for orders over $49 and fast shipping make feeding your dog Fromm's easy as can be - really easier than me picking it up at the local hardware store. When you place your order your dog food is delivered right to your door. Are you wondering about price? Fromm's is cheaper than Blue - Nitro - Call of the Wild. All great natural dog foods ~ Fromm's also contains the same ingredients ~ all natural quality products. Kingers loves his new Fromm's and I am totally happy! Some times I shake my head - got to wonder where I have been! Fromm's has been around over 100 years - I only feed natural dog food and I am just learning about it. Guess I had my head in the sand since Fromm's is made within 100 miles of my house. I am guilty of only researching name brands not local brands. I need to make sure that does not happen again. I'm glad you found something you and your dog both agree on! :) I have never heard of this brand. I have never heard of this brand. Sounds like one we should try for Mr. Cooper though! I've never head of this before, but it sounds great. I love that it's all natural like the other big healthy brands, but it costs less. That's always a nice bonus. I've actually heard of Fromms before. I am glad you found something that both you and your furkids can agree on. I know how difficult that can be sometimes as my older girl has terrible stomach sensitivities. Sounds like a really great brand of dog food. I will share this with family and friends that have dogs. I am definitely trying this for my dog, Milo! He LOVES to eat. I'm glad you found something that you both agree on. I don't have a dog... yet. But I plan to soon. My last dog was on a raw food diet-- boy is that super expensive. This sounds like a great dog food! I bet it would even please our picky eater, Rio. This looks like a very good brand of dog food! I bet my little dog would love it! I have never heard of this dog food before but if we need to switch I will keep it in mind. Sounds really great! I've never heard of it before but love what's in it! My friends JUST got a dog over the weekend! Must share this with them! That's a good idea since it comes so highly recommended. I'm going to tell my sister too. Sounds like a great brand! I'd never heard of it before! We try to feed our dogs top of the line food as well. I've heard of this brand but the dogs haven't tried it yet. At least you found it eventually and now Kingers can benefit. I'm glad he seems to like it so much! I am glad that this brand worked for you. I have been trying to find the perfect fit for my puppy. I may have to look into them. I have not heard of Fromm. Sounds like a great dog food. It is important to find the right food for our pets. Like with people, it makes a difference. I lived in Washington State and there were organic dog food stores everywhere! It was great. I am glad to know I can purchase organic food from here! I have never heard of Fromm dog food. I will have to be on the look out for it now! Thanks! My dog eats Fromm. It's such a great brand. I love ordering stuff online. It is just so much more convenient. 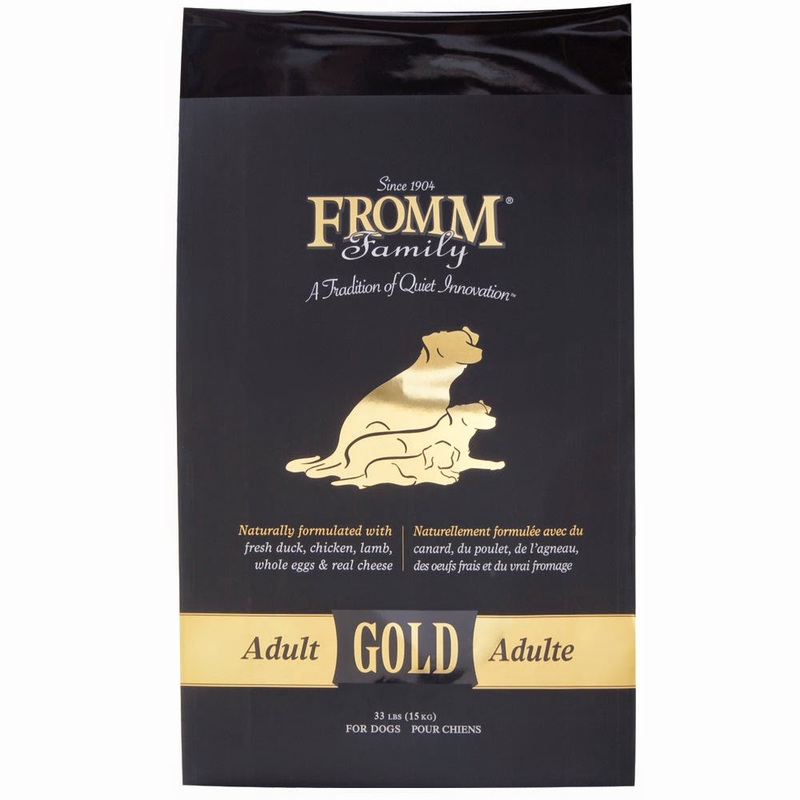 We have tried Fromm Treats, and my dog loved them. I love their healthy brand of dog products! This is a new brand to me. Glad you guys are liking it! This is my first time ever hearing of Fromm. I'm glad that your dog loves it! This looks like a great line of dog food. 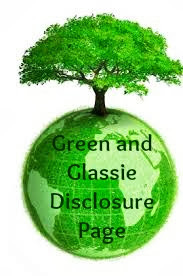 I'm sharing this post along, thank you! I haven't heard of this brand. But I too feed my animal all natural products. My cat has food allergies so I need to really watch what I feed her! I've never heard of this brand before, but will look for it. I only buy all-natural for our pup. I'd never heard of this brand. This looks like quality dog food. Will have to try and see if ours like it. I love that they deliver this to your door. I want to try it for my fur babies. I LOVE home deliveries too! Sounds ideal to me-especially in the Winter! Home delivery sounds awesome. We really try to be careful with our dog food.